IT support services could be the patient care solution the healthcare industry's been waiting for. The IT department continues to take on a larger role in healthcare operations as the shift toward digital record-keeping ramps up. However, IT can do so much more than help facilities adhere to federal mandates regarding the transfer of patient files to digital databases. In fact, IT support services can directly impact the quality of patient care, raising the bar for medical practices across the country. In part one of this series, we'll take a look at the current state of healthcare, where gaps exist and how managed IT solutions can address them. "IT support services offer a cost-effective alternative to in-house teams." More than ever before, IT staff members are being tasked with finding solutions that directly improve patient care quality. That's a tall order for many internal teams that lack the time and resources to investigate potential tech-based investments, properly implement them and oversee their day-to-day operations. Many IT departments are so focused on just keeping the lights on that pushing them to do much more than that is essentially asking the impossible. IT support services offer a cost-effective alternative to leaning on in-house teams to meet healthcare aspirations. 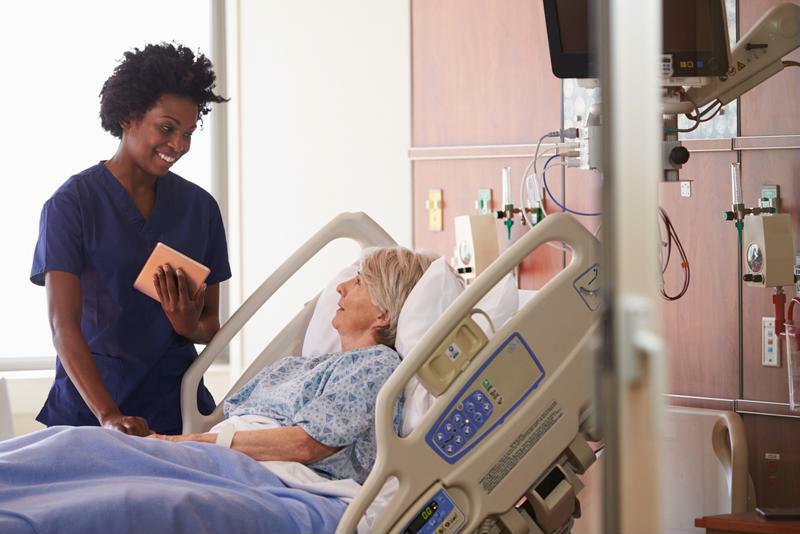 That opportunity is especially important considering that PricewaterhouseCoopers recently cited enhancing patient care as a major priority for hospitals and physicians in 2018. In particular, the healthcare industry is focused on shifting its focus away from managing a high volume of incoming patients and instead providing more value to each separate interaction. The healthcare industry continues to shift its focus toward improving the value of medical treatment. One of the simplest ways to improve patient care is to address deficiencies in facility workflows and communications processes. Communication breakdowns are more than just annoyances for staff and patients alike – they can be downright dangerous. After analyzing five years' worth of malpractice cases, CRICO Strategies determined that failures in communication were linked to 1,744 patient deaths. These incidents could be as simple as staff members failing to record symptoms or share relevant patient information with another medical provider or hospital. All told, 30 percent of the reviewed malpractice cases could be, at least in part, attributable to communication breakdowns. IT support service can put the necessary collaboration platforms in place for hospital staff to quickly and efficiently document patient cases, making that information widely available to primary physicians as well as day-to-day caregivers. Critical health information should never fall through cracks – and with the help of a managed IT service provider, it never will. Stay tuned for part two in this series, in which we'll dive deeper into the benefits of IT support services and how they can lead to better patient care practices. For the best IT services NYC has to offer, remember that TEKConn is the premier solution provider in the tri-state area.